Cherry-red garnet with cardinal edges. On the nose, fruity and intense, with notes assembled with black fruit compote mannered nuances, cocoa and spices. Tasty and elegant with a lot of volume. At Benito Rodrigo, we are a family business with an aim to create excellent wines for your tasting. The grape comes from own vineyards and is aged between 15 and 100 years old. The most modern systems of control are used in the process of vinificaciÃ³n. The wine is aged in French oak and American oak barrels. Cherry red box, with thin-layer violet tones. Clean and brilliant. Very balanced, elegant. 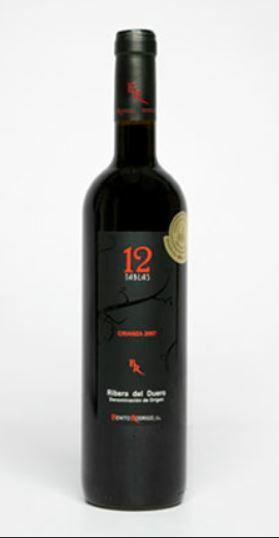 Attractive aromas of red fruits and black, perfectly assembled with wood, toffee and coffee.